Doh! And ive two of those already built! Great theme, Paul. 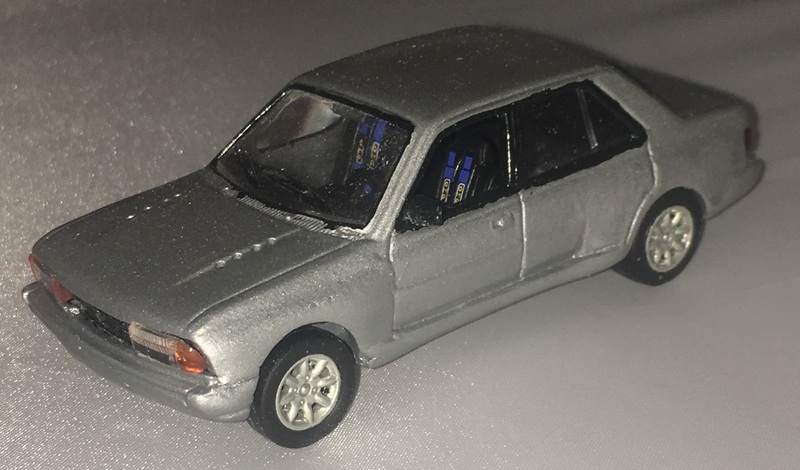 Great models there! 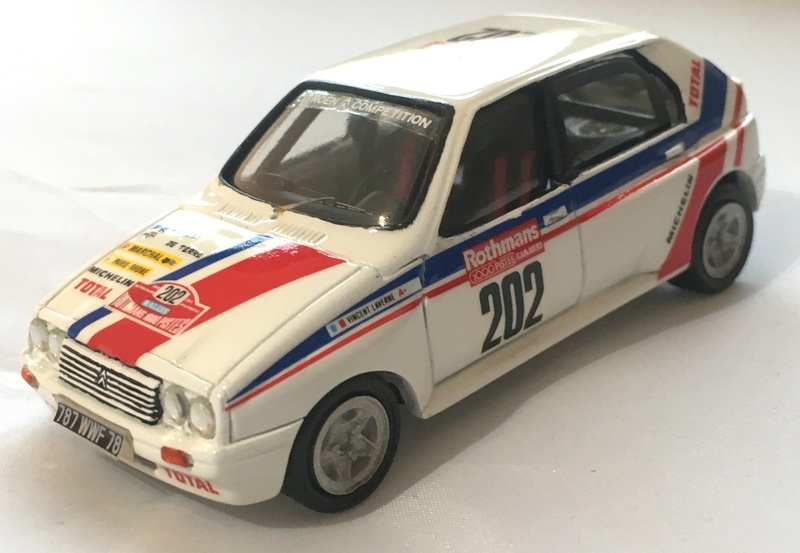 I have also used Vitor's decals to create the Martin Schanche rallycross RS200, but had to correct the decal on the front of the bonnet. 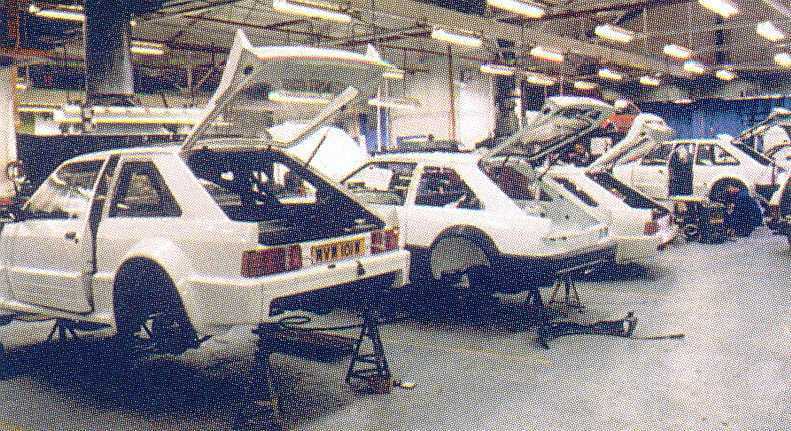 The Viking tyres logo has wheels on the original, but not on the decals as produced. 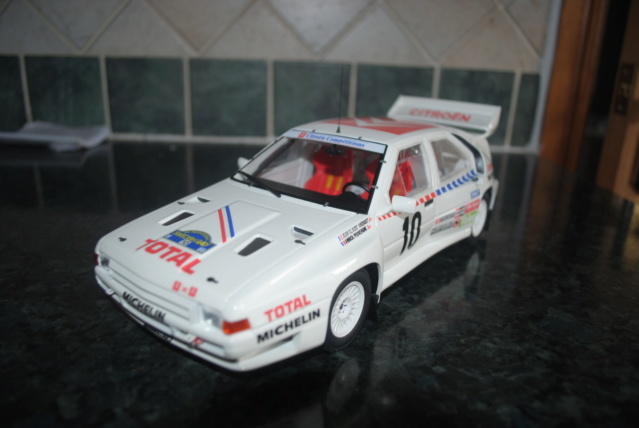 There was that awful-looking Citroen BX T16 thing as well as the Visa. 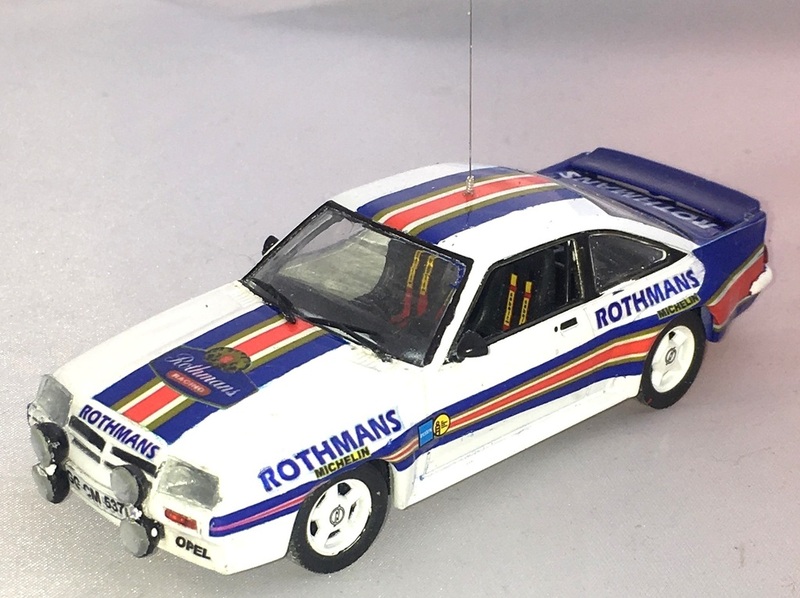 I'm sure I;ve seen a 1/43 scale model of the BX somewhere or other. Would make a good addition to the collection, perhaps? Thanks Steve. 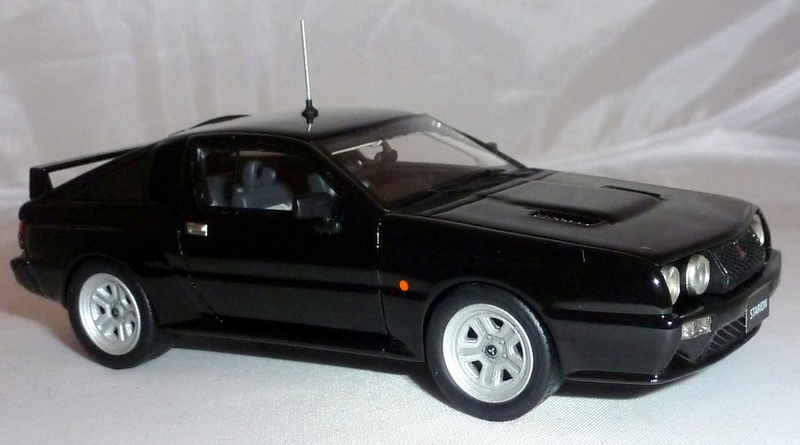 One thing i noticed last night is the RS200 is missing the naca ducts from in front of the rear wheels. Will have to fix that. 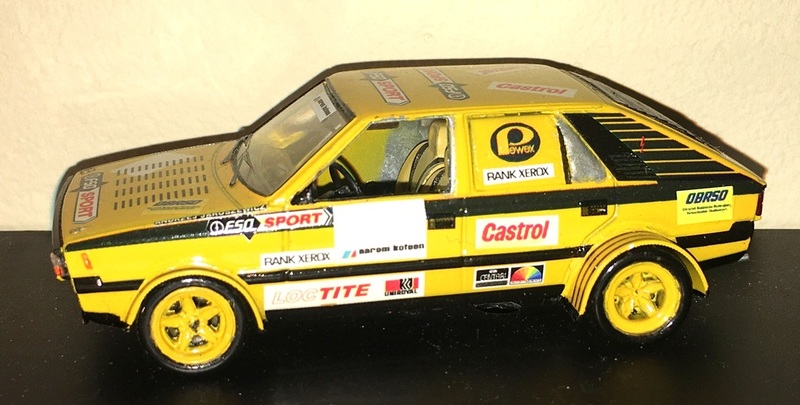 The BX and Visa actually ran in the WRC so are in a different collection theme. Looks like my anorak slipped!! 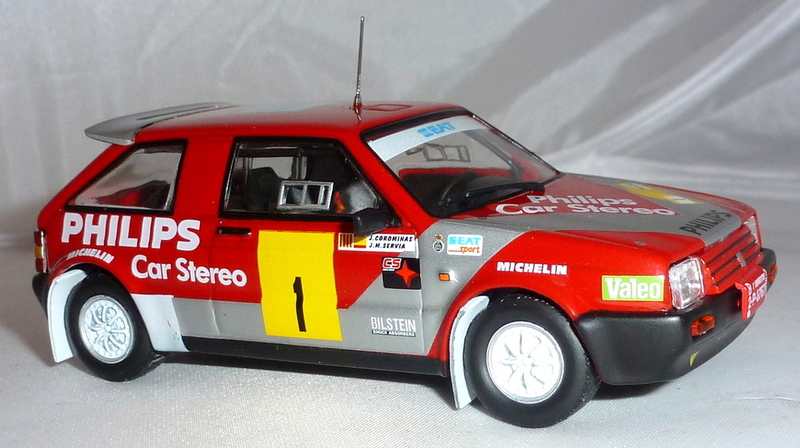 Thanks for setting me right - have never been a Citroen fan. 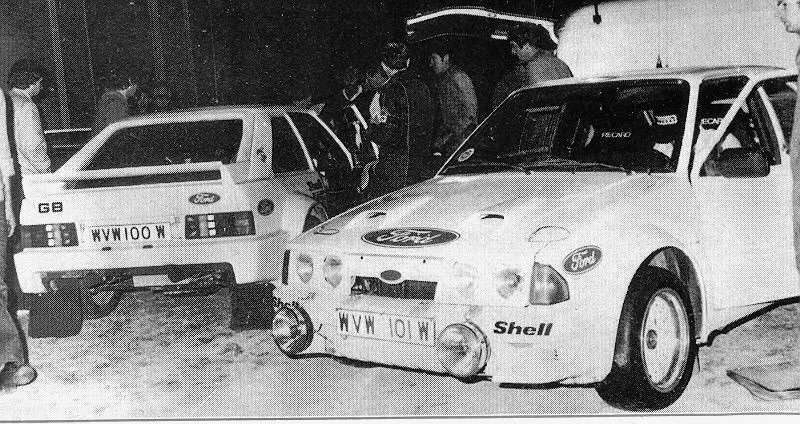 The RS200 didn't always have the ducts present. 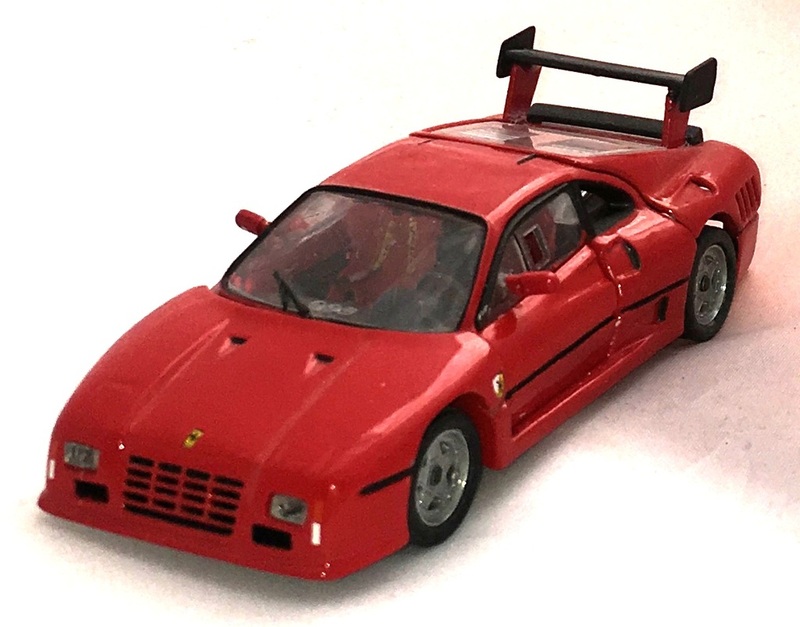 Might be worth checking some photos online to see if they were there or not for the event you have modelled your model on. Only just seen these. 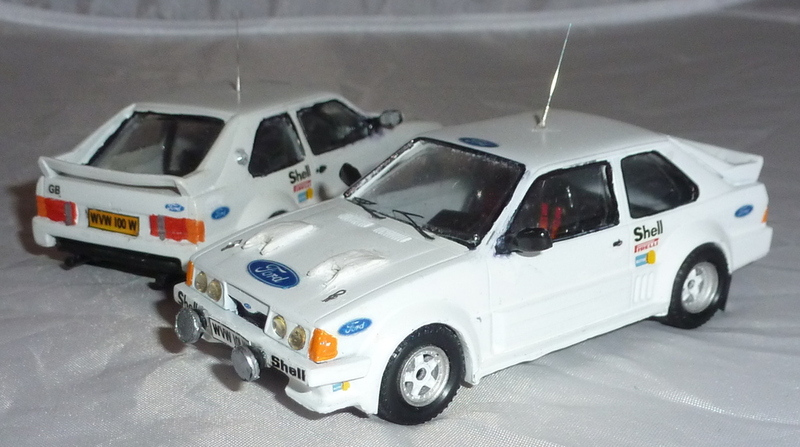 Some very nice different models there. Looks like my anorak slipped!! Laughing Thanks for setting me right - have never been a Citroen fan. 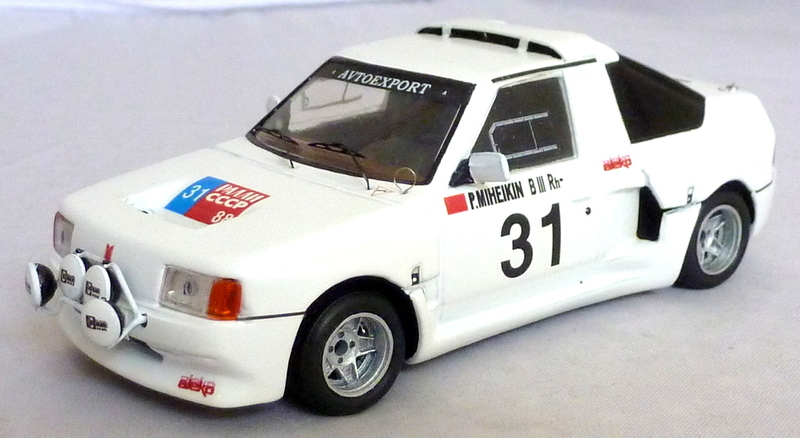 my 1;18 Otto version pic should help you with your anorak steve..
some very original models as always paul, class m8! reeft1 wrote: Thanks Steve. 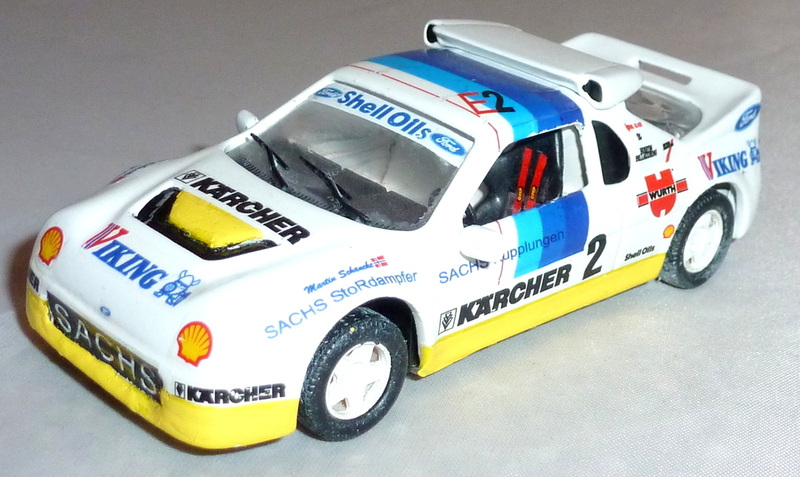 One thing i noticed last night is the RS200 is missing the naca ducts from in front of the rear wheels. Will have to fix that. 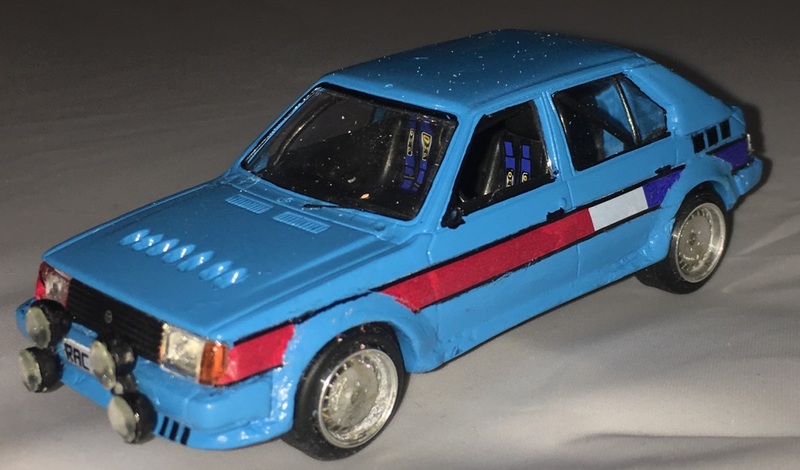 I trust the original post was about the various prototypes that Citroen produced prior to the BX 4TC breaking cover which usually competed on the Mille Pistes rally in France and then disappeared!. 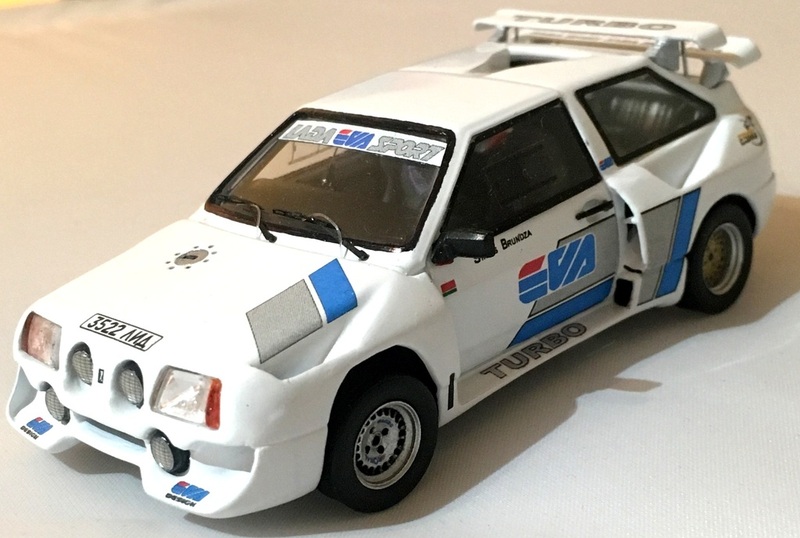 There were at least 2 mid-engined 4wd drive versions of the Visa and a AX aswell as a couple of other BXs before the white elephant appeared. Here is one of the above!